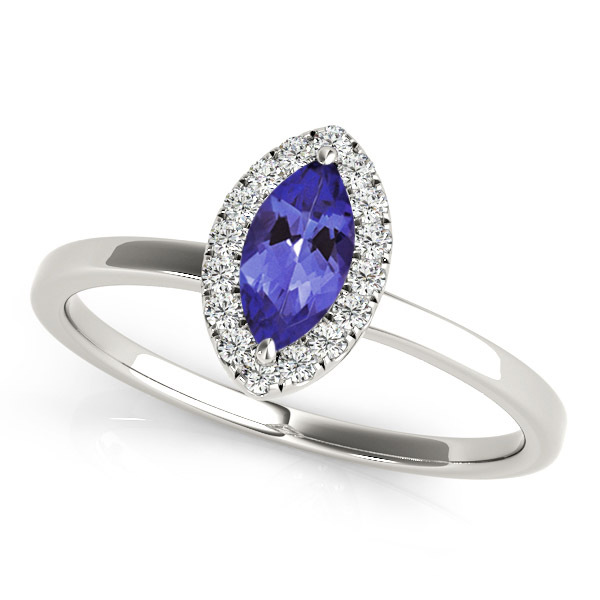 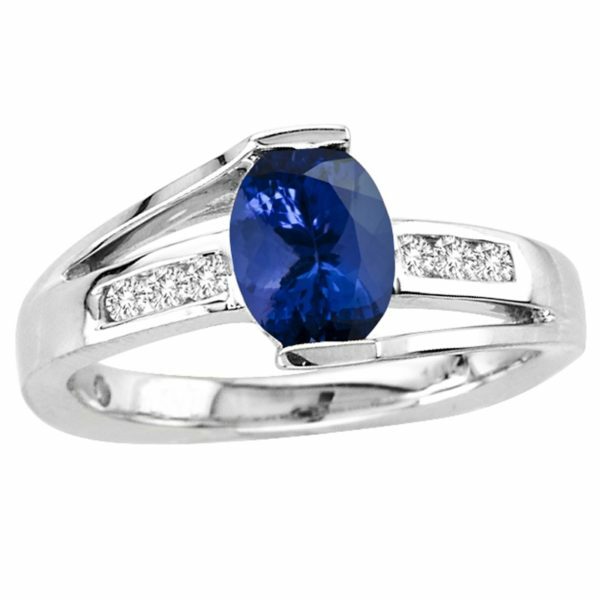 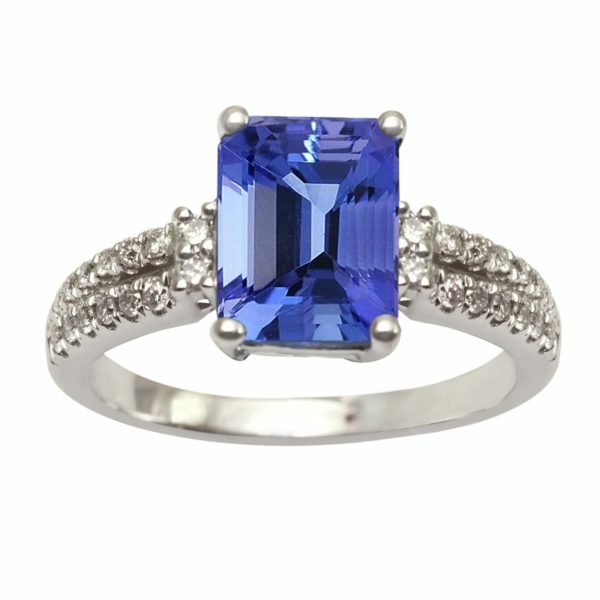 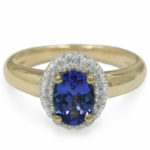 This amazing ring is all about the spectacular marquise cut tanzanite at the center. 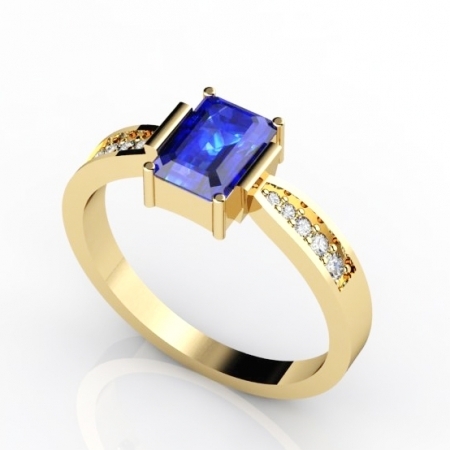 It weighs 0.32 carats and has tremendous presence on the finger. 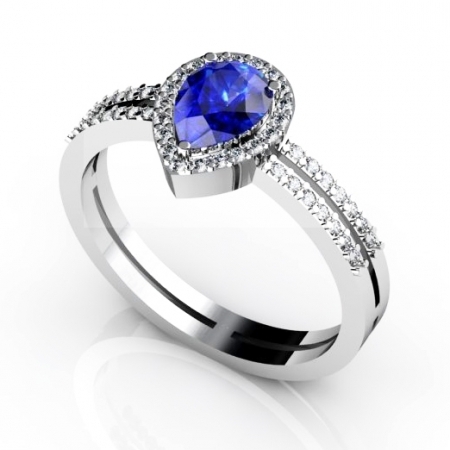 The band in 14k white gold and adorned with 18 round diamonds on each side. 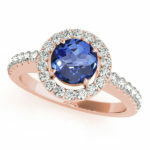 If you are looking for a very wearable, statement piece of jewelry, this gorgeous ring is a wonderful choice.